Try for a seed spacing of at approx. 7.02 inches (18.0 cm) and sow at a depth of around 0.39 inches (1.0 cm) if planning to sow direct. 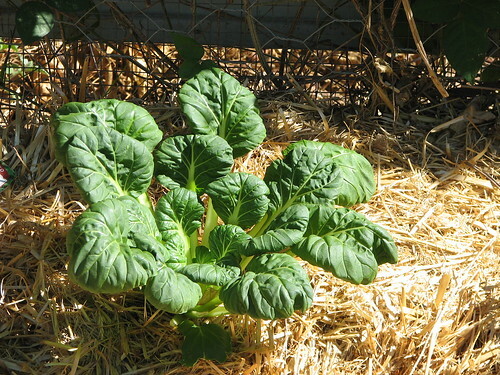 Tatsoi requires a soil ph of 5.5 - 7.0 meaning it does best in acidic to neutral soil. More information about Tatsoi is available in the Folia gardener's wiki. All Tatsoi Care Instructions have been kindly provided by our members. Grows well during the Dry. Definitely one effort worth repeating.